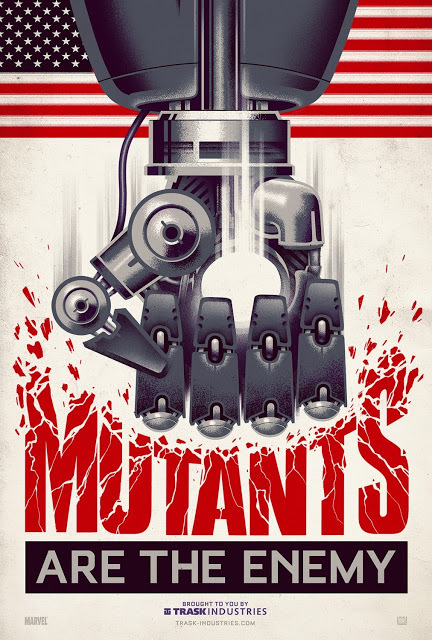 The X-Men send Wolverine to the past in a desperate effort to change history and prevent an event that results in doom for both humans and mutants. Check it out HERE. 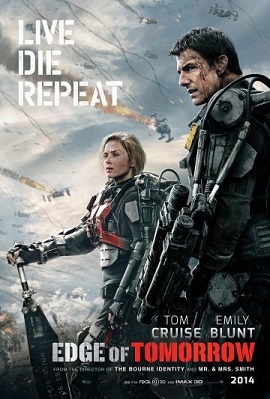 A soldier fighting in a war with aliens finds himself caught in a time loop of his last day in the battle, though he becomes better skilled along the way.Check it out HERE.